March 2018 update: We have removed many outdated apps and will be adding new tools/apps very soon. For now, browse our other social media posts. You may have uploaded them before, those black-and-white Facebook photos of the beach, blurred and filtered with a “deep” quote about human nature. Maybe your friends roll their eyes at you. Maybe they like them. But whether they like it or not, Instagram, the new photo-sharing giant, is here to stay. 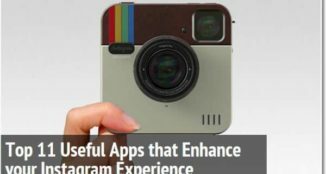 For Instagram users like you, here are some useful web apps that will enhance your experience and make the most out of your images. We have divided these apps into three categories: Photo Printing, Photo Browsing, and Cool Miscellaneous. Crowdfireapp is a dedicated social media management app for Twitter & Instagram. This is a free tool to use & you can unlock features by upgrading your plan. They also have an iOS app & Android app which is pretty classy & something you would love. I mostly use this app for seeing my recent Instagram un-followers & people who followed me. You can also unfollow & follow other Instagram users using the app itself. 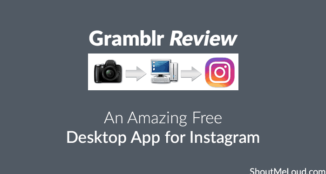 If you ever wanted to upload Instagram pictures from your desktop, Gramblr is a tool for you. It’s available for Windows and Mac. 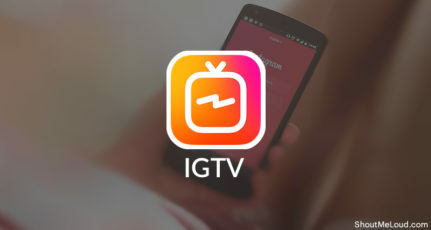 This is a useful tool for social-media agencies where you want to upload edited photos to Instagram without transferring to your phone. While uploading you can also add captions to your photos. 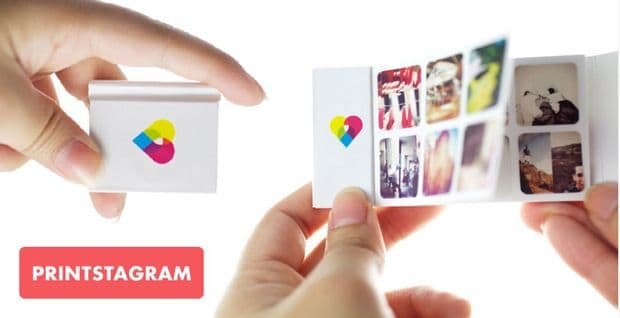 Like Copygram, Prinstagram lets you receive hard copies of your photos. But you can have them delivered as photo albums, posters, framed prints, calendars, and much more! The ordering process is simple and there are many options to choose from. 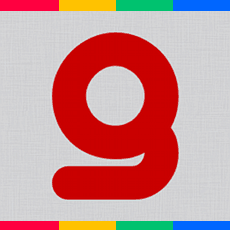 Gramfeed lets you browse through photos on your web browser. If you click an image, you can Facebook Like, Instagram Like, Pin, and comment. There is also a link to the uploader’s profile, which you can then follow. This extremely useful and popular app lets you take the driver’s seat of your Instagram account. Take part or create contests, promote your account, manage conversations, and analyze account activity. With this app, you can track and control your profile to make the most out of your photo-sharing experience. 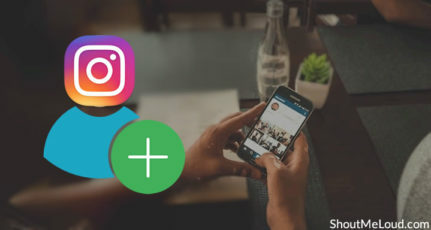 From helping you photo browse to giving you the fun of choosing between two competing photos, these web apps will enhance your user experience in a new and exciting way. Now you can be the tech-savvy photographer that your friends will secretly envy. 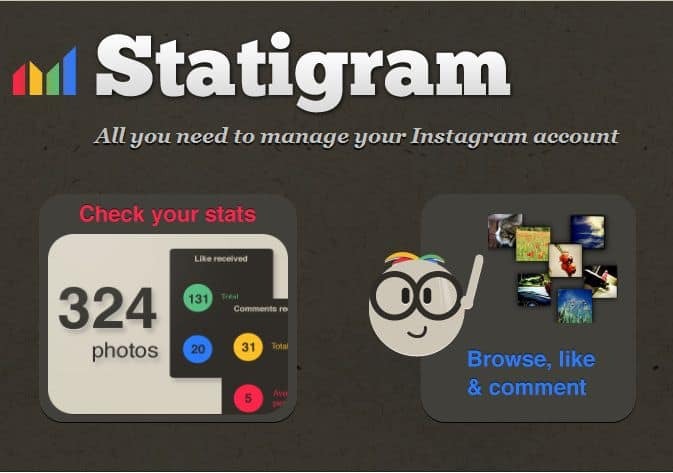 Do let me know if you know of any other useful Instagram tools or apps I missed in here. Good to see you at Shout me Loud. Well yesterday I started using Instagram and now Im learning few features of it. Thanks for your informative post. 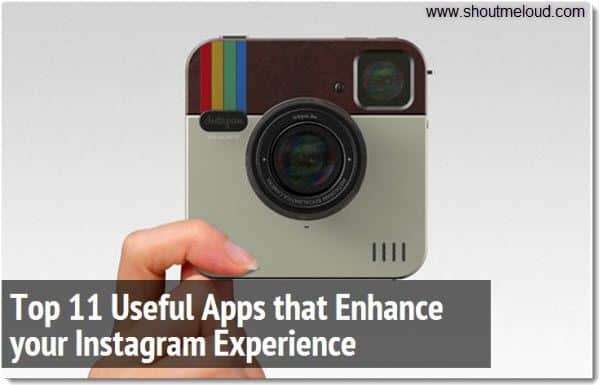 A lot of cool stuff application linked with Instagram such as Pixable in Facebook. And some of these in your post is new to me. Thanks for sharing. Instagram is one of the very useful photo sharing application. Thanks for putting together really cool apps and tools at one place for all the instagram fans. I love your blog as well. Keep up the good work. Never used Instagram never ever! it is cool should I give a try it is worth it? thanks for sharing man! awesome Guest post! Great to see you guest posting in ShoutMeLoud. I’ve registered to Instagram some time ago but was not using it much often. Your post helped me to learn more about it and identify the areas where I could make better use of it. Thank you for the good post. Totally new to Instagram Amrik; I need to get down to business and use the site! 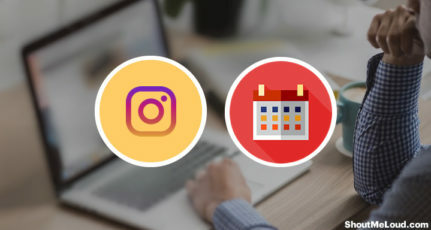 These are really awesome tools for instagram users. I was using Instagram when I had android smartphone but now since I’ve windows phone, the app isn’t there yet on store. However, I can make use of some of the browser tools to connect with my instagram profile. Let’s see how they produce results. I never bothered to create an Instagram account. But I am sure I want one after reading this article. I really like Instagram too much !! Its a giant photo sharing gateway. I am pretty much impressed with photo printing from Instagram. Thanks for this nice tips. 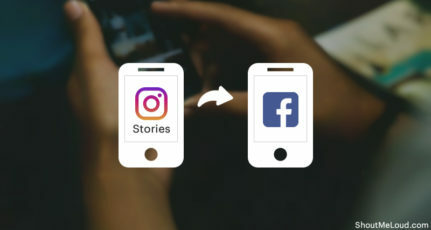 I am only know about instagram app last time but today morning I have info about more apps for better use after reading to here your article and really enjoy …..
It’s one of the best idea to enhance Instagram Experience, i have ever had. 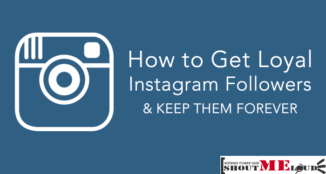 I have read everything on this awesome article, and checked Instawoot, Copygram and Gramfeed. Gramfeed is really awesome. Thanks for sharing this awful information. Seems you have researched a lot about instagram before writing this post. I guess you can IFTTT also to this list which makes sharing of instagram post to your other social networks and backing up of instagram liked and commented photos to your cloud drive or drop box automatic and that too it is free.. free.. I will like to use follow adder. Nice post definitely try to use them.